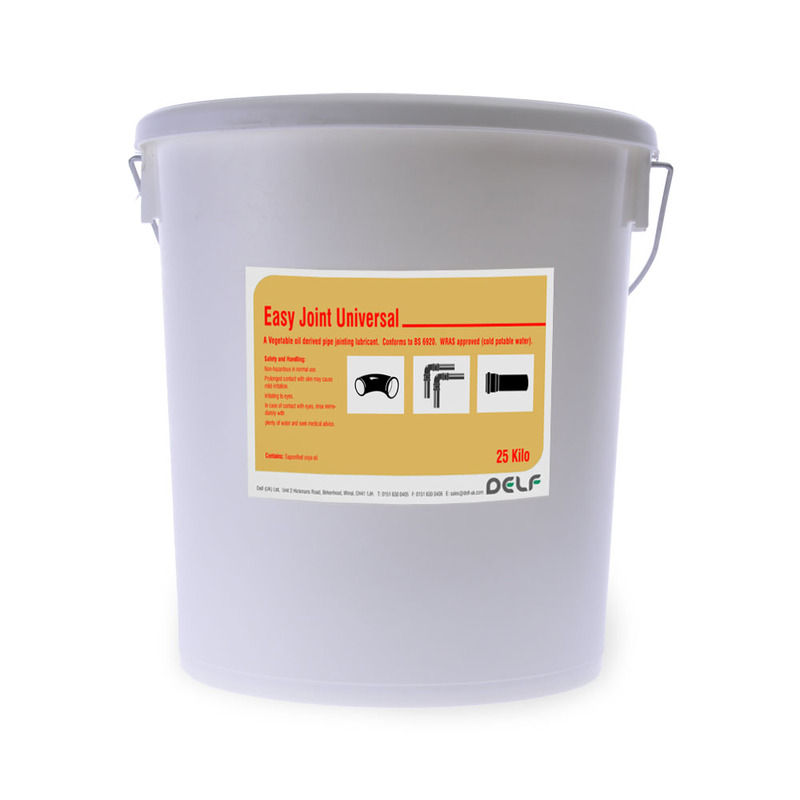 Easy Joint Universal is a highly versatile pipe jointing lubricant for all general pipe jointing applications from rain water and gas pipes to soil & waste and underground drainage pipes. 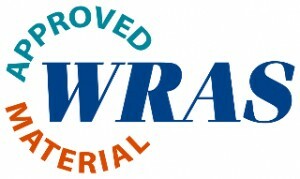 WRAS approved, it is uniquely suited to use with cold potable water systems. 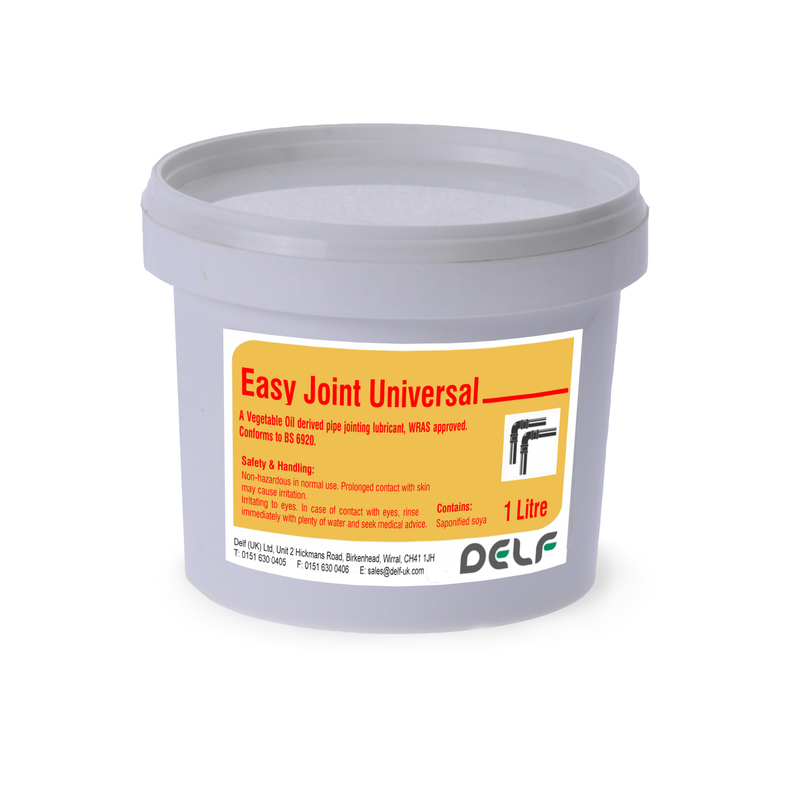 WRAS approved universal pipe jointing compound/lubricant. Handy portable size for small jobs. 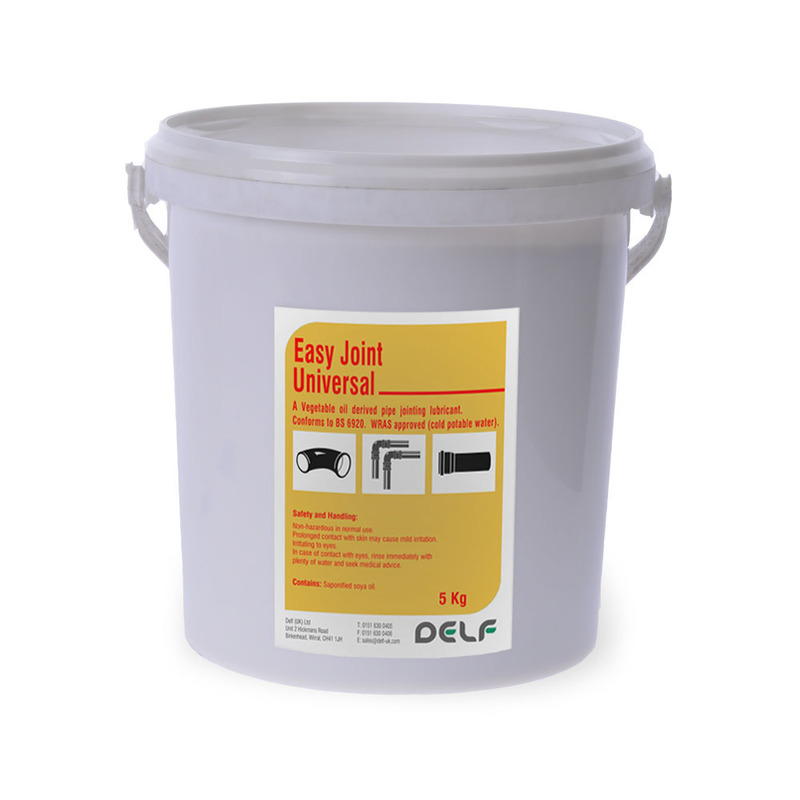 WRAS approved universal pipe jointing compound/lubricant. Portable size for larger application. WRAS approved universal pipe jointing compound/lubricant. Suitable for industrial scale application.